This Cheddar’s Scratch Kitchen Review is a sponsored post. It seems like we just closed a chapter in our girls’ school lives. Everything is going to change and only get more difficult from here on moving forward. The ease and flexibility of having a child in preschool is over. Not worrying about letter grades because there’s so much variance in a three-zooming grading system is over. This is the big time. At least the biggest we’ve ever known. After three years of preschool, Colby is finally starting real school… Kindergarten. Brady’s going into the third grade, which may not seem like much, but this is when letter grades begin in Texas. And the infamous STARR testing becomes a facts of life. To celebrate school getting out of school and taking a much needed summer break before “real life” begins again in the fall, we decided to celebrate with dinner out. Like most people we have our usual favorites – some close by and others that are further away. And still others we’ve driven by and said to ourselves that we needed to try that place one day. Well that day to try one of those new-to-us restaurants was right after school let out. That night in fact. 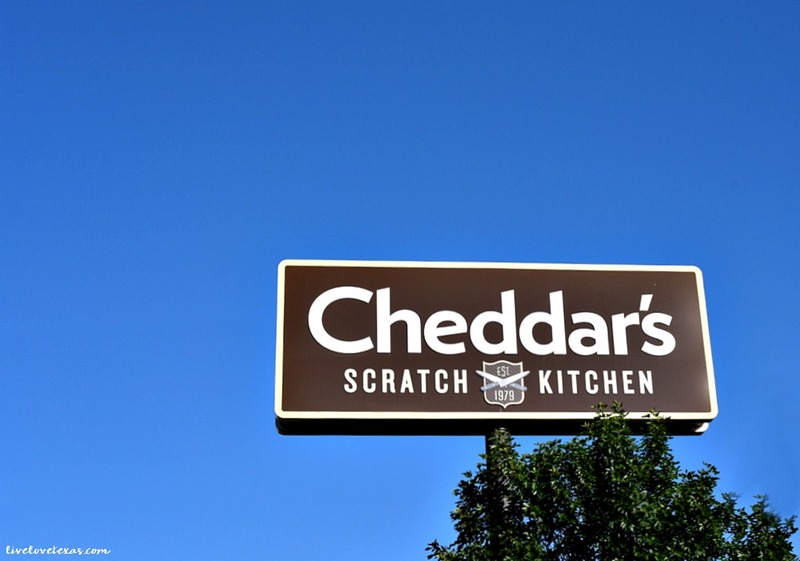 We decided on Cheddar’s Scratch Kitchen. It’s right down the road from my girlfriend’s house and I’ve always seen it on the way, but never stopped. I’m glad we finally did! Now we know what Cheddar’s is all about! We’re suckers for patio dining because the weather has been so nice and when you don’t bring electronics, keeping kids entertained and the volume at an appropriate level is just easier. Bonus: if it gets too hot or rains, a majority of the patio is covered. 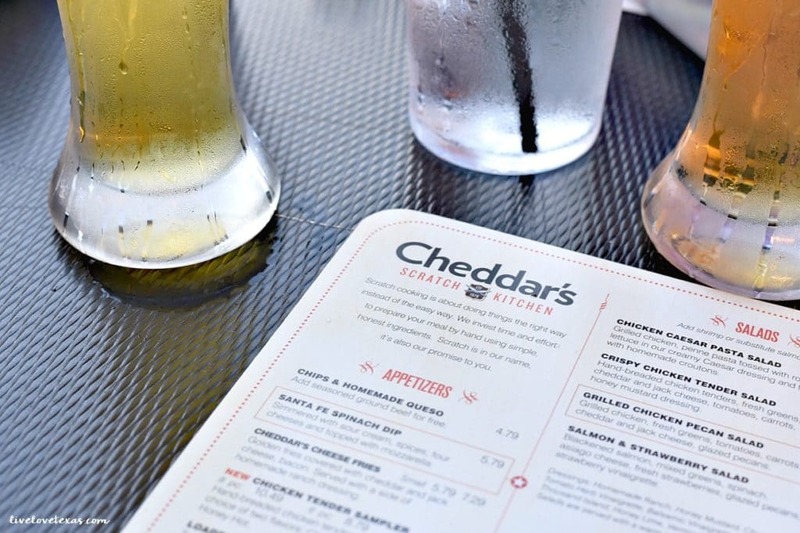 Cheddar’s Scratch Kitchen has a little bit of everything on the menu, so there’s truly something for everyone. 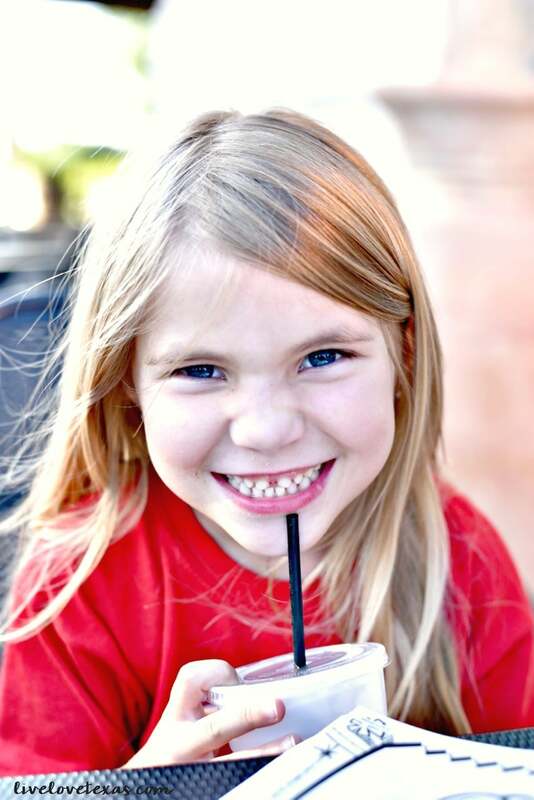 And in June, you can take your family into the restaurant and enjoy their favorite summer flavors! 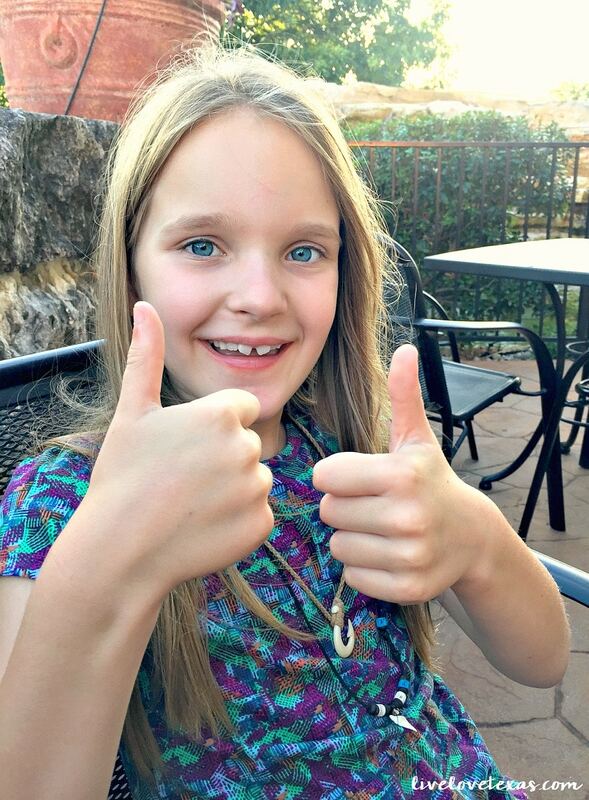 Brady gives her meal and dessert two thumbs up! Follow Cheddar’s Scratch Kitchen on Facebook, Twitter, and Instagram to stay up to date on all of the latest menu items and specials.